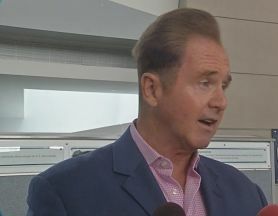 Congressman Brian Higgins has helped secure $1,828,253 in federal funding for improvements to the Buffalo Niagara International Airport. The NFTA will receive $856,388 to expand the airport’s Remain Overnight Apron. 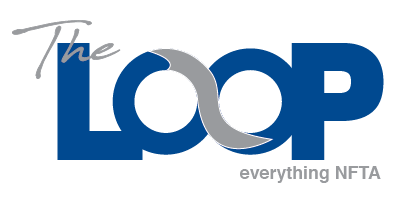 The RON allows airlines to park planes, which makes the BNIA a more valuable destination. A second grant of $971,865 helps the NFTA remove some older properties. When it comes to airports, the cleaner the better.